The Grand Chess Tour is a circuit of international events, each demonstrating the highest level of organization for the world’s best players. 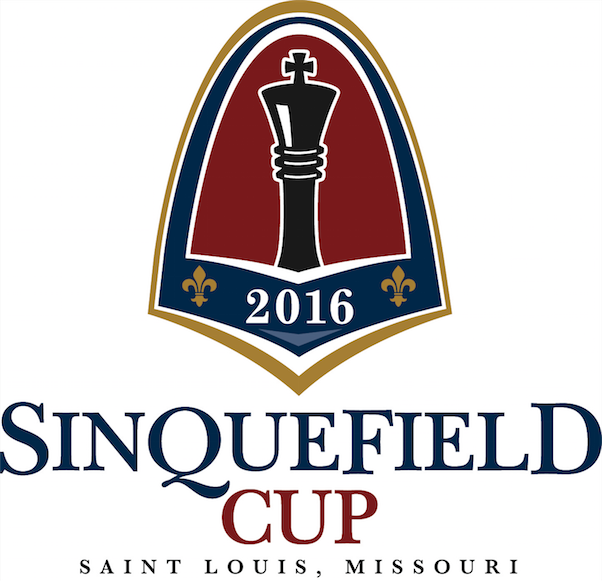 The Tour was created in partnership between the Chess Club and Scholastic Center of Saint Louis (Sinquefield Cup) and Chess Promotions, Ltd. (London Chess Classic). The legendary Garry Kasparov, one of the world’s greatest ambassadors for chess, inspired the Grand Chess Tour and helped solidify the partnership between the organizers. His tireless efforts to popularize the game around the world mirror the goals and ambitions of the Grand Chess Tour. Looking for a speaker or host? Contact Maurice here. © 2019 GM Maurice Ashley . All Rights Reserved.